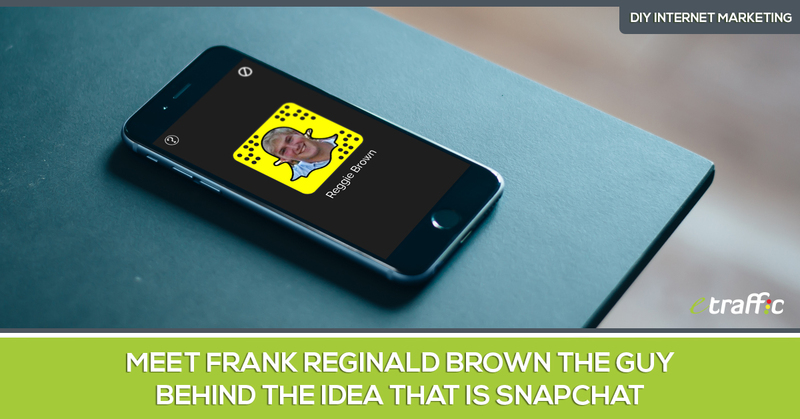 Is Frank Reginald Brown the True Brain Behind Snapchat? 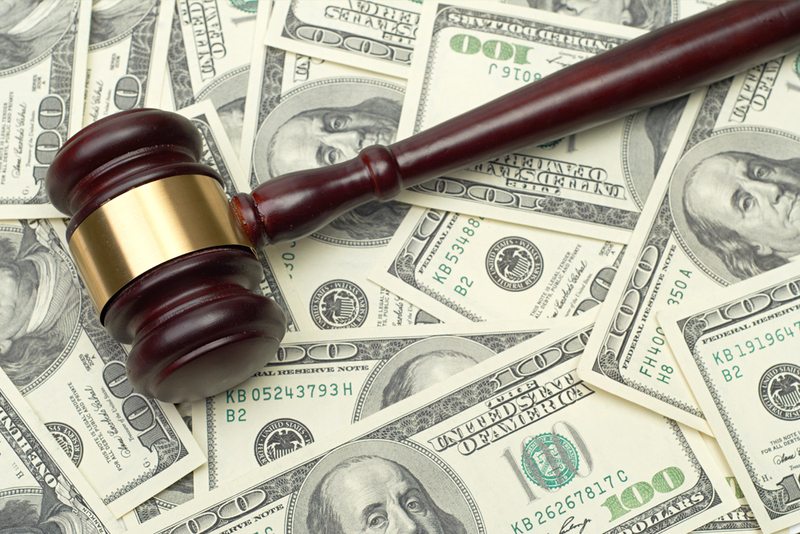 The media tells of a South Carolina man who has filed a lawsuit in California’s Superior Court. The defendants? The two renowned co-founders of the fast growing video messaging app; Snapchat. A quick image search of the name on the Internet returns virtually no significant results. 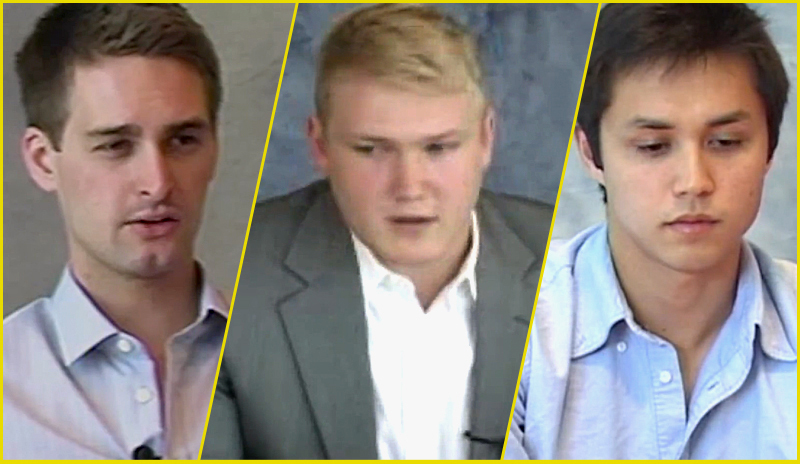 Compared to the multiple top of the range images you get when you search for either Bobby Murphy or Evan Spiegel. But the truth may come as a shock. 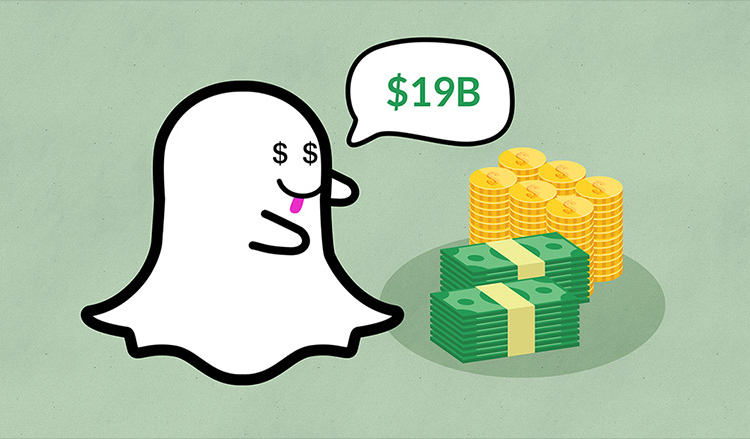 There is much to the creation of Snapchat than the mere fact that Spiegel and Murphy co-founded it. Information supported by a host of digital footprints confirms that there was a third party. This adds to Reginald Brown’s own deposition that he was the originator of the idea behind Snapchat. What if there hadn’t been this original idea? Does that mean we wouldn’t be having Snapchat today? Well this is remotely confounding. We have forever been grateful to Spiegel (and Murphy) for having given us this truly revolutionary app. The app solves the digital privacy tight spot by its ephemeral photo and video chatting system. But now there’s Reggie, as Frank Reginald Brown is commonly known. Should we shift our gratitude and loyalty towards this guy? August 2011. That’s the exact month and year that saw the shredding of the Picaboo triad. 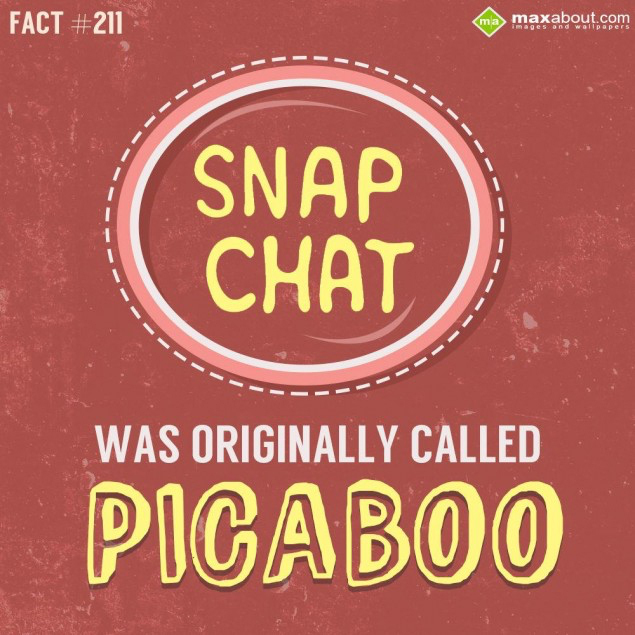 Snapchat was initially known as Picaboo. And there were three and not two co-founders of the app. Brown claims that he came up with the idea of disappearing photos, on which Snapchat is founded. He approached Evan Spiegel, his tightly close friend of that time. And Spiegel was supposedly impressed with the idea that he termed it a ‘million dollar idea’. This wasn’t just any statement. It was a commitment. It was a decision by the two, Brown and Spiegel, to bring in a third party to help with the coding. They identified a fellow undergraduate at Stanford University – Bobby Murphy. With the trio in place, you could predict the next course of action. 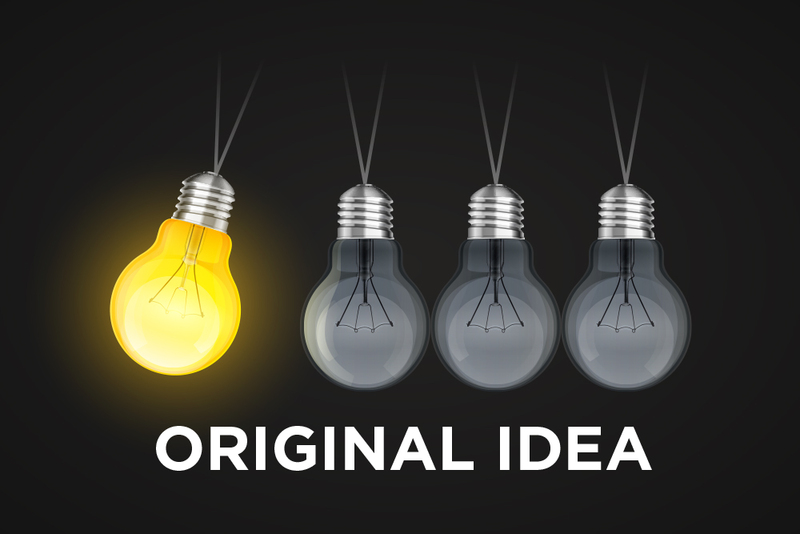 It was now time to give shape to the idea, and possibly turn their dreams into dollars. Spiegel hosted the two lads in his father’s Los Angeles County house to work through the summer. Code after code, and the initial version of Snapchat, then going by the name ‘Picaboo’ was launched to a chary Stanford audience. The date was July 2011. A break was the next logical thing and the two tech boys Brown and Murphy left Spiegel’s home for their respective places in South Carolina and Northern California respectively. Whether it was personal or logical, the ejection of Reggie Brown from the trio remains something you and I can debate. Barely a month into the break, a fallout materialised between Brown and the other two campus tech boys. You wouldn’t want to be in Brown’s position. 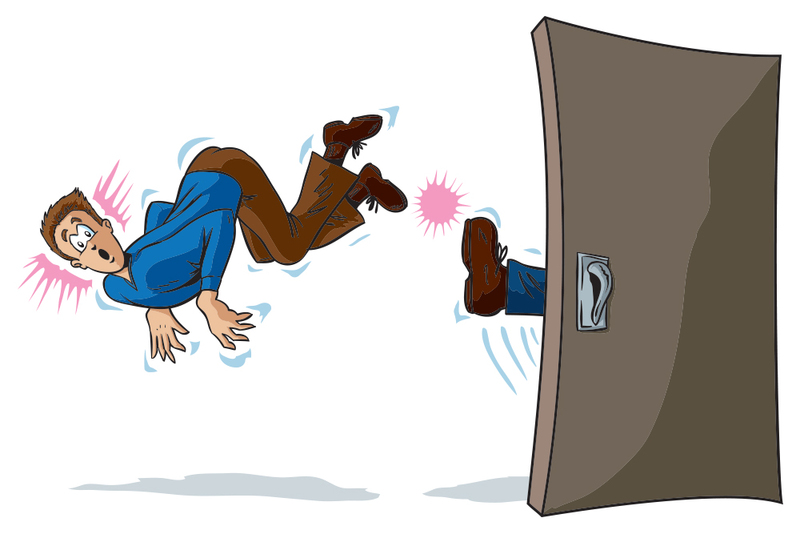 Getting thrown out of something you initiated is unmannerly. Tech history seems to have a few similar stories. At the age of 30, Apple Inc.’s founder Steve Jobs was unceremoniously expelled from the company he started. Facebook too has a history of disputed ownership as we’ll see next. For Snapchat, Brown asserts that Spiegel and Murphy changed the passwords on the app’s servers, locking him out. This cut him off completely with no further communication between them. Frank Reginald Brown’s idea for a photo-sharing mobile app that offered disappearing pictures saw the light of day through his two friends Spiegel and Murphy. This happened barely a month after Brown was cut off from the group. Perhaps we’ll never really get the exact picture behind this separation event. What is clear though is Brown’s only mission: to earn his place in the multibillion-company he helped conceive. Brown truly has a strong case against the video messaging app company. His former partners Spiegel and Murphy just filed a “cease and desist” order restraining him from leaking to the media any further documents related to the lawsuit. None of these litigation documents have been denied as untrue by the two recognised Snapchat cofounders. Instead, the two have only cried foul claiming that that any additional leaks to the media would cause irreparable damage to the fast-growing mobile app. Spiegel has also stressed that the information the documents contain is ‘highly confidential’. 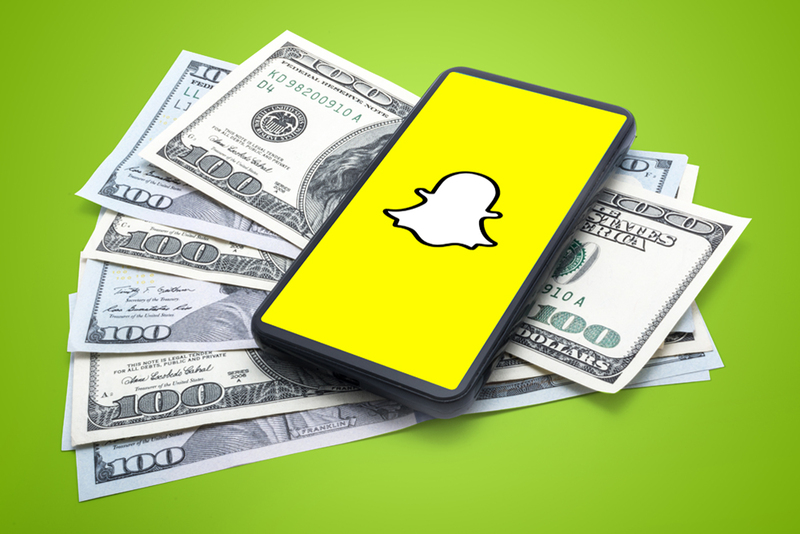 They include a video deposition by Evan Spiegel where he admits that the ousted former frat brother may actually deserve some compensation for the contributions he made to the app’s inception and development. A lot of these video depositions exist online. Both Evan Spiegel and Bobby Murphy are on record admitting to their relationship with Brown. In one of the statements, Spiegel even admits to having lost an important friend. Facebook had a similar controversy pertaining to the ownership of the network. Mark Zuckerberg had allegedly agreed to help build a similar website for two of his college mates, Tyler and Cameron Winklevoss as well as a third Harvard student Divya Narendra. Instead, Zuckerberg stalled this assignment and built his own, the current biggest social media network in the world, Facebook. Though these claims we even termed as “tissue thin’ and were nearly thrown away, the claimants eventually won the case and received a full settlement that was agreed. We can only expect the same for Mr Brown. There seems to be so much hype on the case already, and all evidence points that he has a strong case against Spiegel and Murphy. He reportedly wants a complete one-third ownership of the tech company. Previous reports indicated that Brown would be comfortable with 20% of the company ownership. Have I left out any important facts? Just drop it in the comments box below.